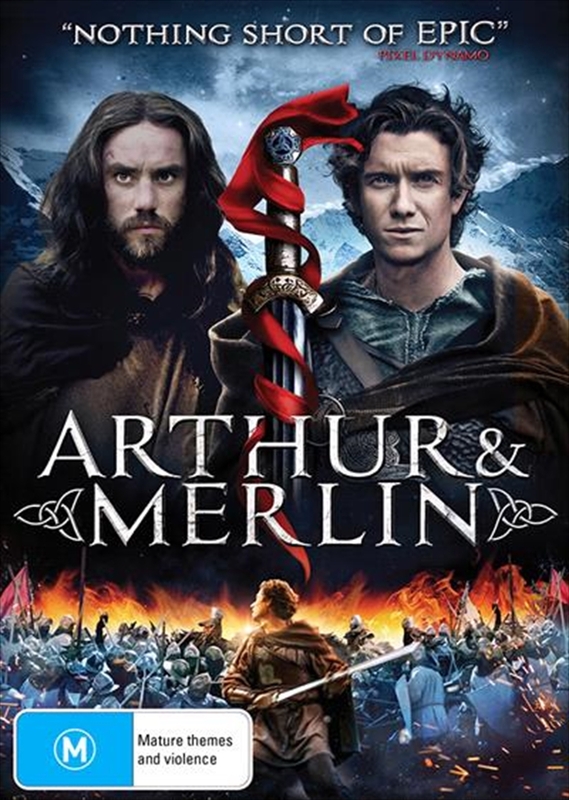 An epic fantasy-adventure of good against evil that tells the story of Arthur & Merlin as youve never seen it before. In Dark Ages Britain, a time of myth and magic, a Saxon force from the East attacks the Celtic people. But the vicious Saxons are not the only threat the Celts face. A powerful druid, Aberthol, secretly plots to destroy them too. He controls the ailing King Vortigern and leads the Celts to their deaths. But hope is not lost Arthur, a banished warrior, and Merlin, a hermit wizard, embark on a heroic quest to stop Aberthol and save their people.